At Ohio Metal Products, we offer precision manufacturing as well as light assembly. With a reputation for quality that stretches back to 1909. Our ability to provide more than just machining was highlighted in this piston and seat assembly. 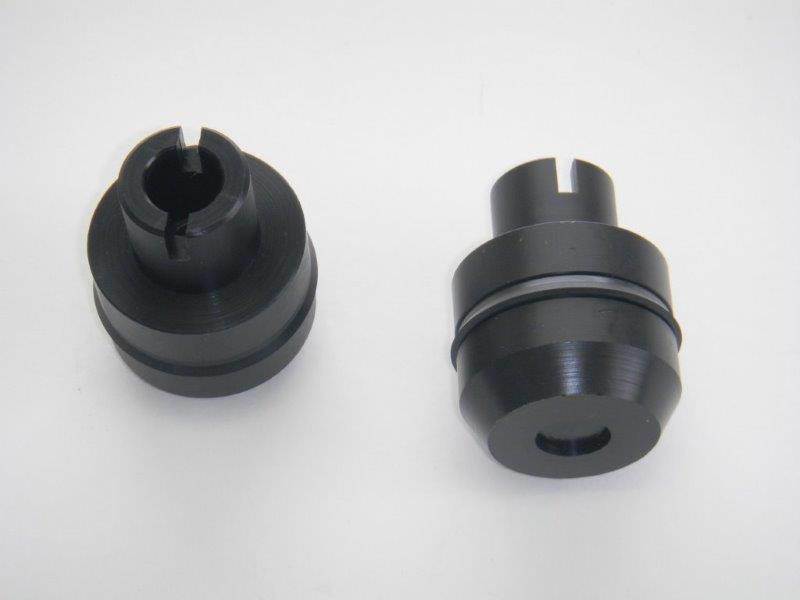 The parts were machined from 1.5" diameter black acetal on our precision CNC turning and milling centers. 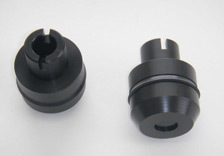 After dimensional inspections, the parts were assembled with a purchased "cup" style seal located in a formed groove. The completed assembly featured dimensions of 1.494" in diameter and 1.988" in length, all machined to tolerances of ± .002". These pistons are now produced in numbers of 3200 pieces per year. For more information about this project, please see the following table or feel free to contact us directly.